What Is a Number 10 Envelope? A Number 10 envelope, considered the standard, business-sized direct mail envelope, measures 9.5 inches wide by 4.125 inches high with an aspect ratio of 2.303. These envelopes hold enclosures measuring 9.25 inches wide by 3.875 inches high. The United States Postal Service allows a maximum envelope size of 6.125 inches high by 11.5 inches wide, with a 0.25-inch maximum thickness, to quality for letter-class postage rates. The USPS also requires a 1.3 to 2.5 aspect ratio (length divided by height). The "Number 10" designation applies only to measurements, so different types of envelopes, including commercial flap, side seam, window, policy and wallet, can be classified as a Number 10. What Are the Measurements of a Postcard? How Do You Track U.S. Mail? How Many Sheets of Paper Can One Stamp Send? How Long Does USPS Priority Mail Take to Ship? 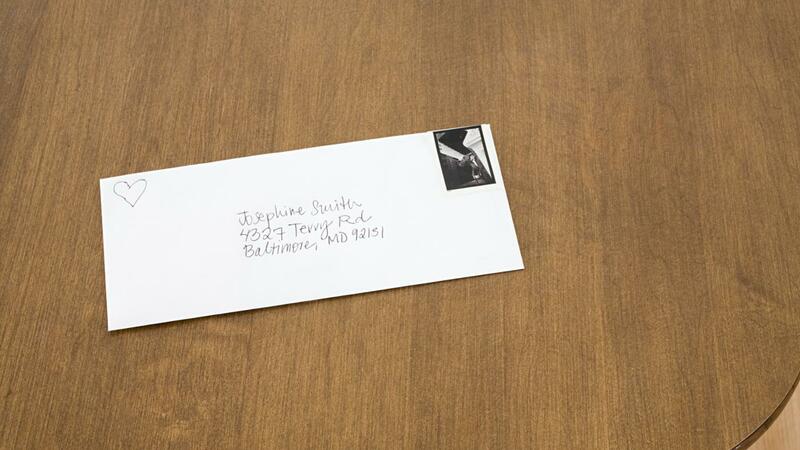 Where Do You Place the Return Address on an Envelope?